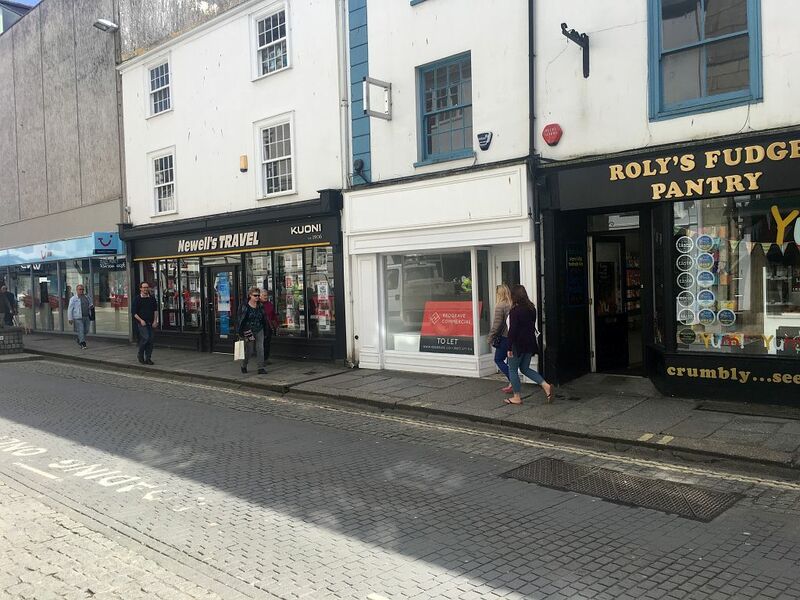 Prime retail/shop premises located in the heart of Truro between Lemon Quay and Boscawen Street. 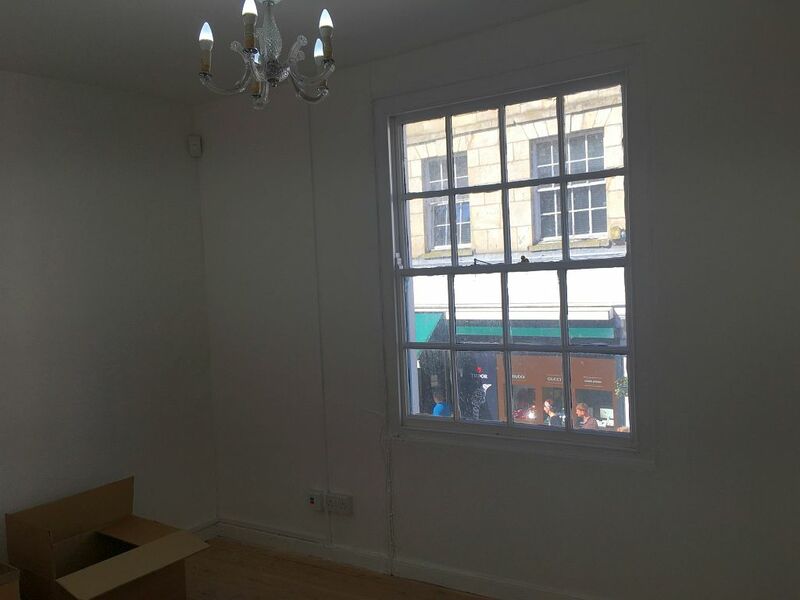 The Grade II Listed building is arranged over 3 floors providing accommodation of 538sqft. 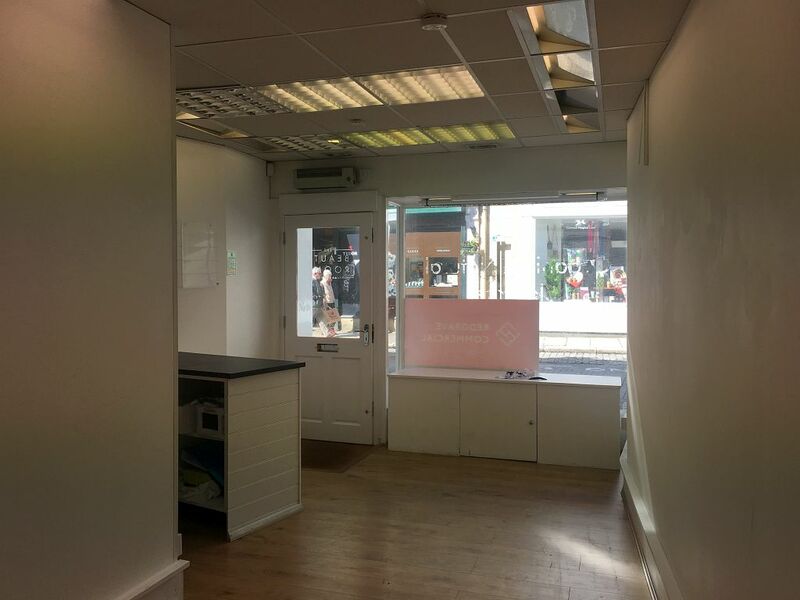 The space would lend itself to retail, showroom or office use. 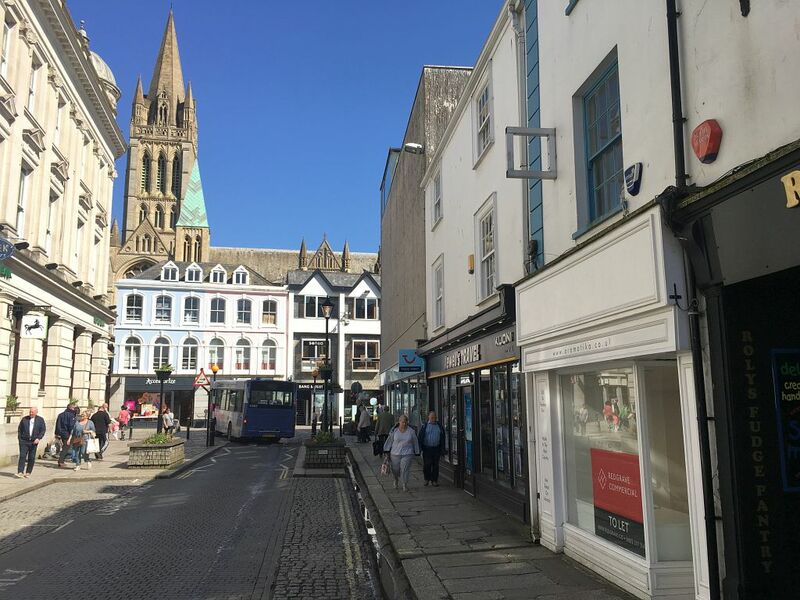 The premises is centrally located in the heart of Truro on 'lower' Lemon Street, between Lemon Quay and Boscawen Street, benefitting from good footfall. 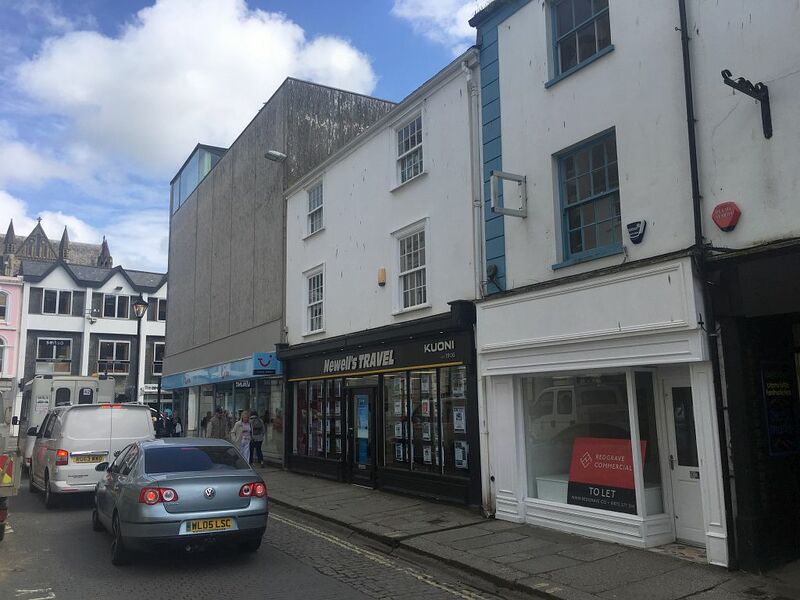 Neighbouring occupiers include Henri Lloyd; Michael Spiers Jewellers and Newell's Travel. 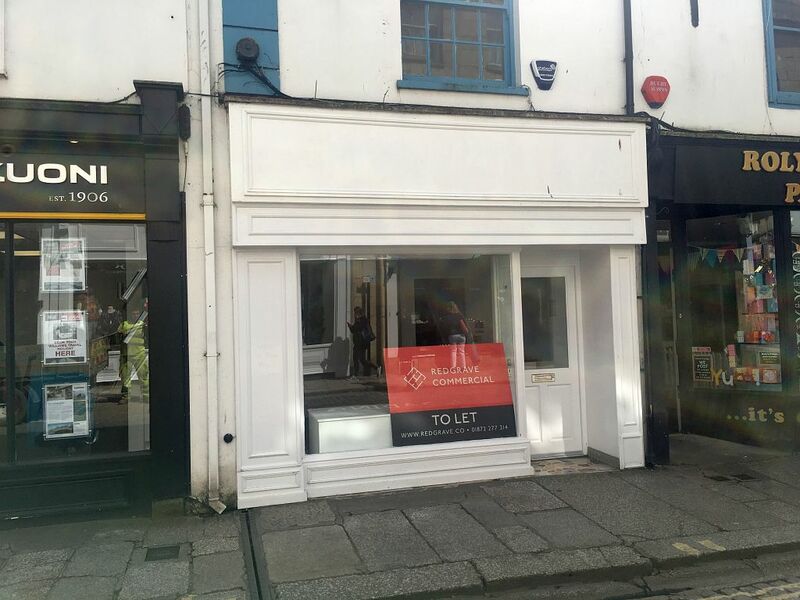 Available by way of an assignment of an existing lease at a passing rent of £21,500pa. 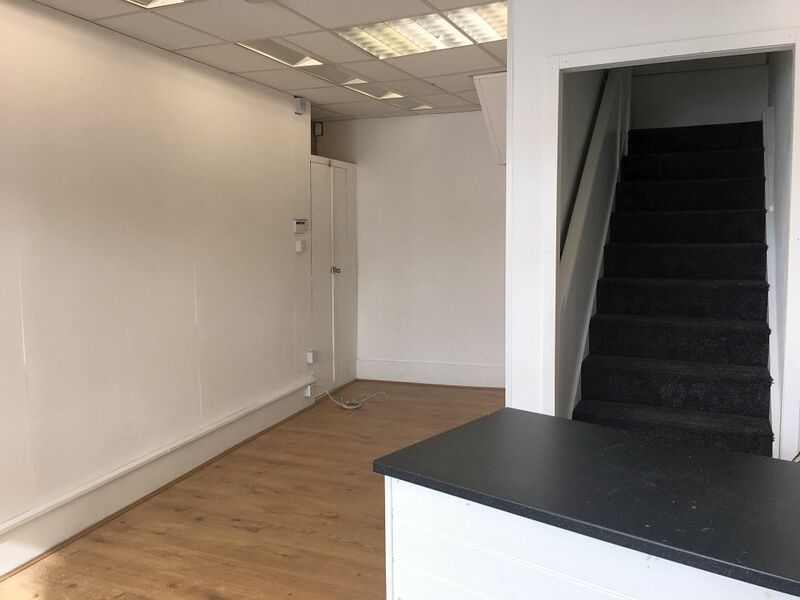 The current lease expires on the 12th April 2027, with a tenant only break option on the 12th of April 2022. 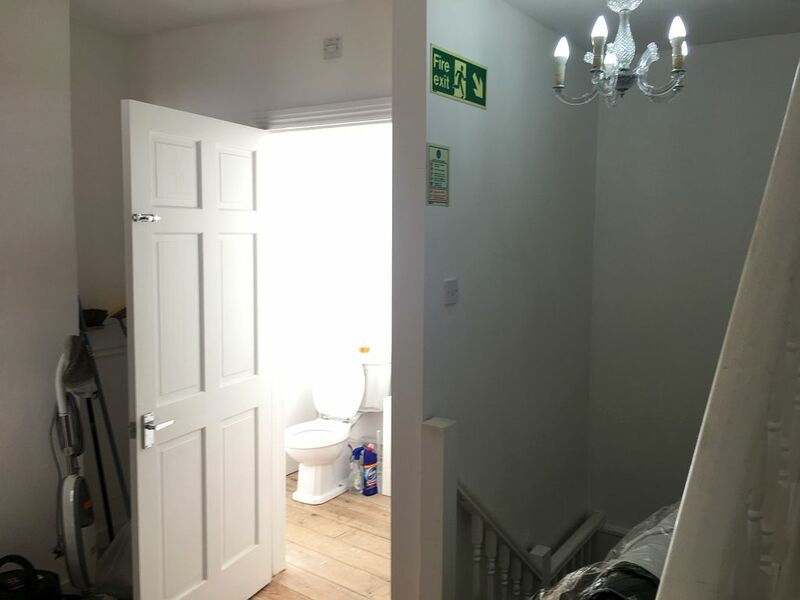 The Landlord is amenable to the prospect of a new lease subject to agreeing terms which could be at a slightly reduced rent.